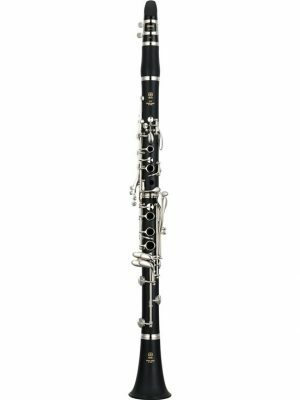 Throughout its long lifetime BUFFET CRAMPON has developed the most complete range of clarinets, while always taking musicians', conductors' and composers' requirements into consideration. Developed in 1955 under the guidance of Robert Carre, the R13 clarinet quickly became the legendary choice of professional musicians. Musicians are charmed by its rich and focused sound, its power in all registers and its flexibility. The R13 is suitable for all types of musician, symphony or chamber music, soloists, teachers, those in marching bands, students and amateurs. Using the expertise gathered since 1825, BUFFET CRAMPON has been an innovator in the world of music. Aware of the importance of conserving the world supply of precious wood, such as ebony, BUFFET CRAMPON created in 1994 a modern and innovative material called Green Line. Green Line is the result of blending 95% of ebony powder with carbon fiber in a process patented by BUFFET CRAMPON. It has the same acoustic qualities as ebony and is suited to the high demands of today's musicians because of its stability in all playing environments. 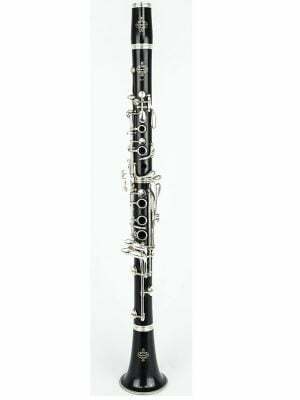 The addition of carbon fibres means that Green Line clarinets are not susceptible to variations in atmospheric conditions (changes in temperature and humidity), the risk of cracking is therefore eliminated. 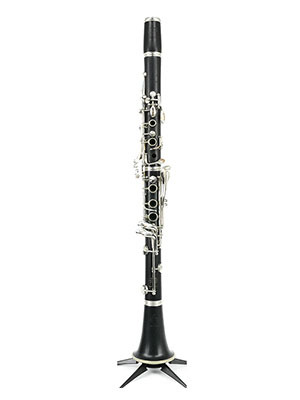 All the features of Buffet Crampon Prestige clarinets are to be found in the Green Line range. Many soloists, symphonic or military band musicians around the world have chosen to play Green Line instruments. 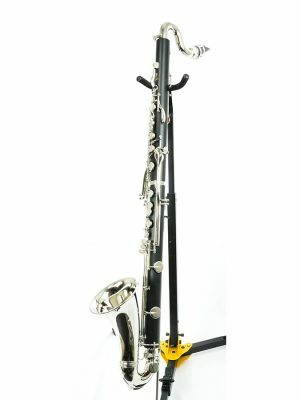 This technology is also adapted to the Buffet Crampon professional oboes.